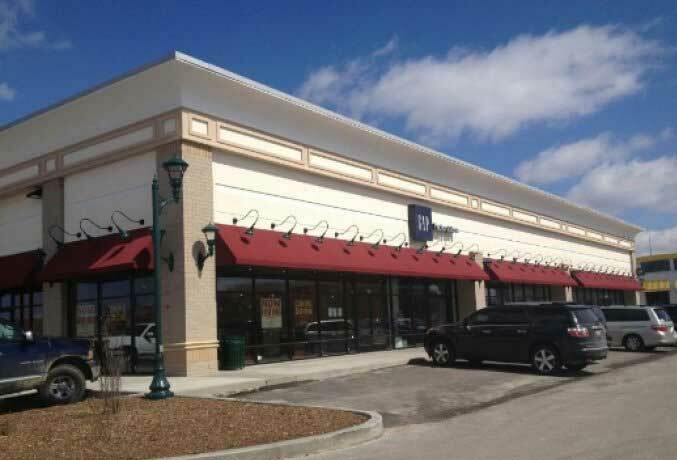 Hercon Construction was awarded a multi-million-dollar contract for construction of retail outlet buildings for the Kroenke Group. 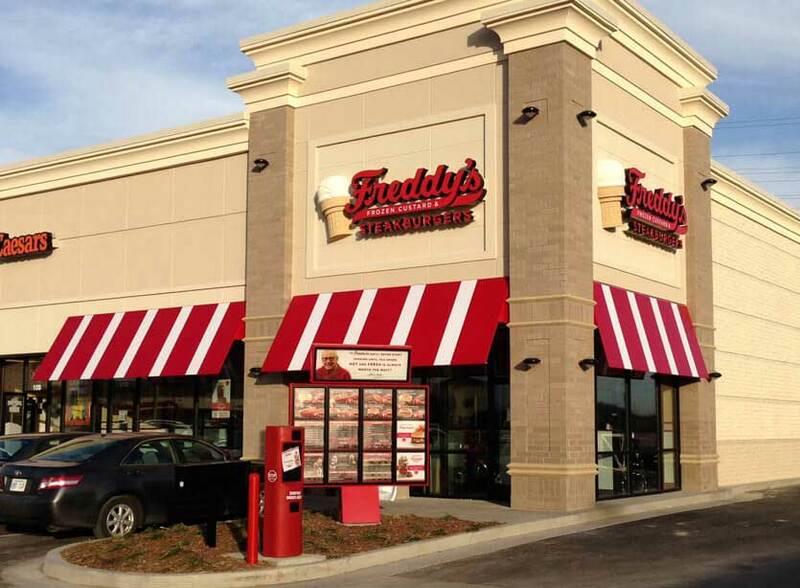 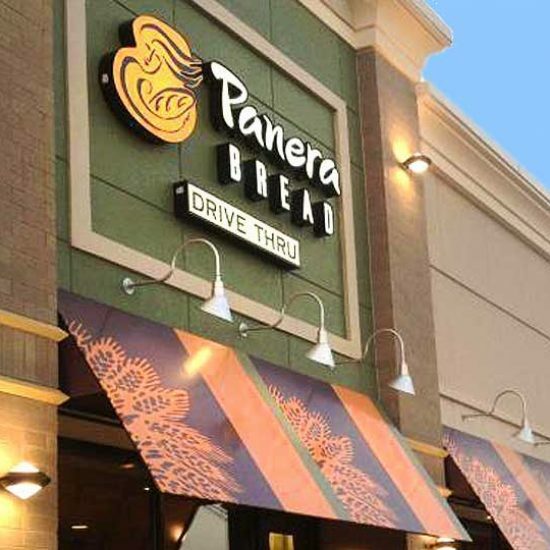 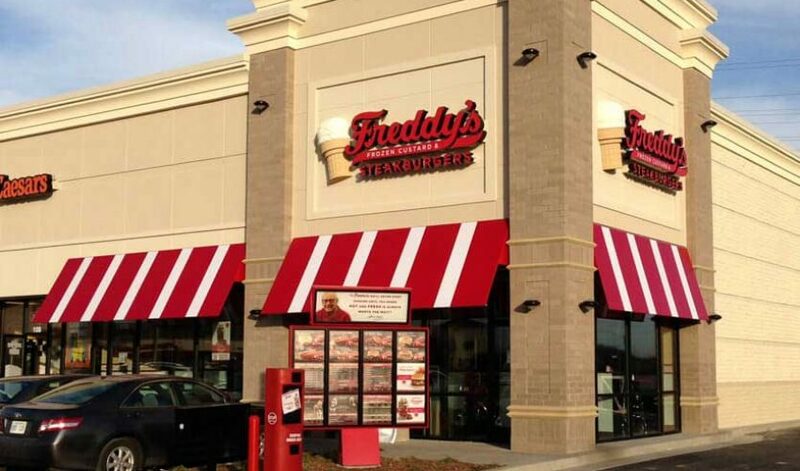 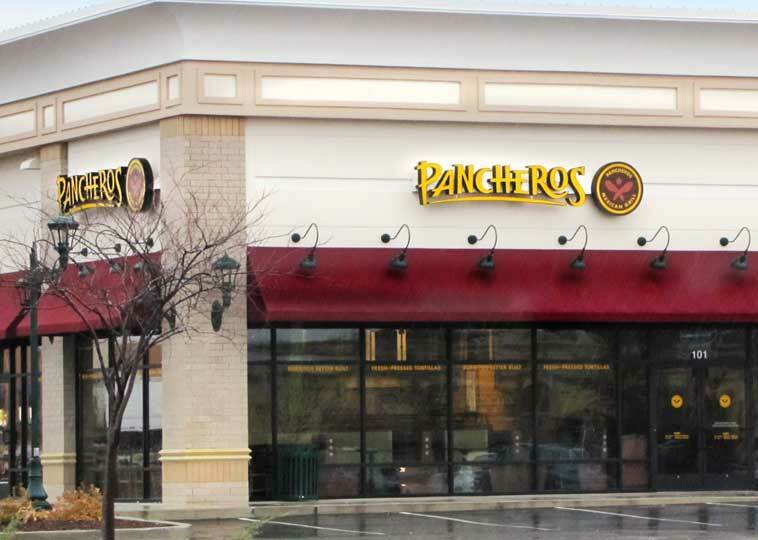 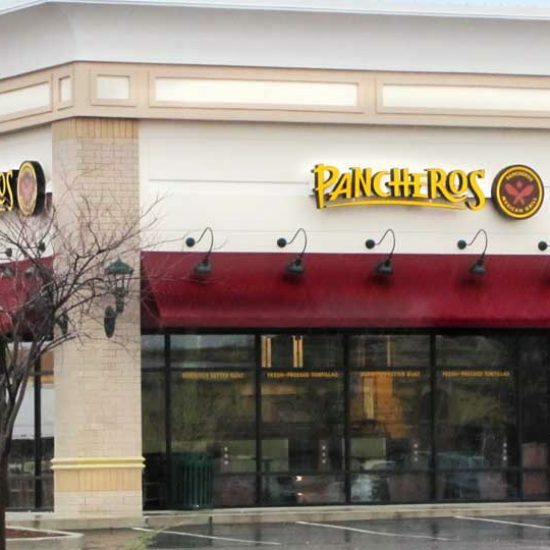 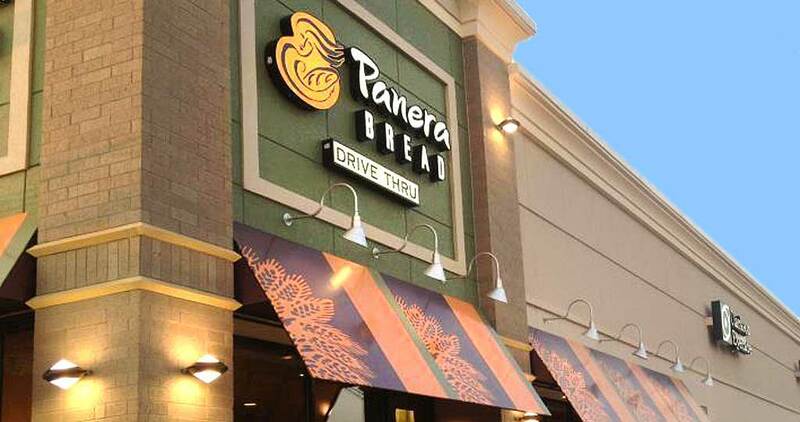 The project included Panera, Clarkson Eyecare, Little Caesars and Freddy’s at Broadway Marketplace and Gap and Pancheros at the Stadium Shoppes. 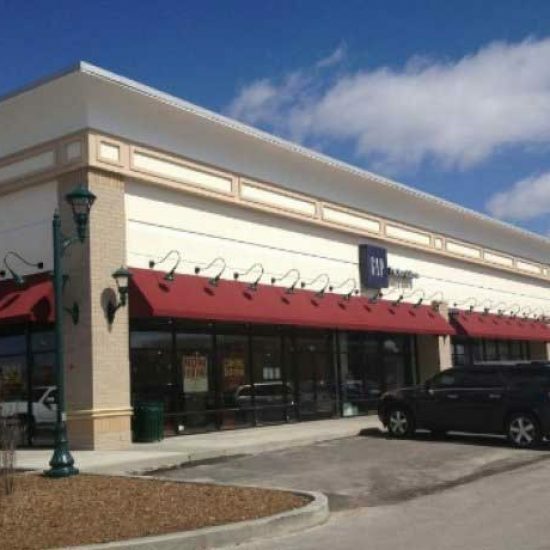 In additions, Hercon remodelled a building for Jo-Ann Fabrics on Grindstone Parkway.